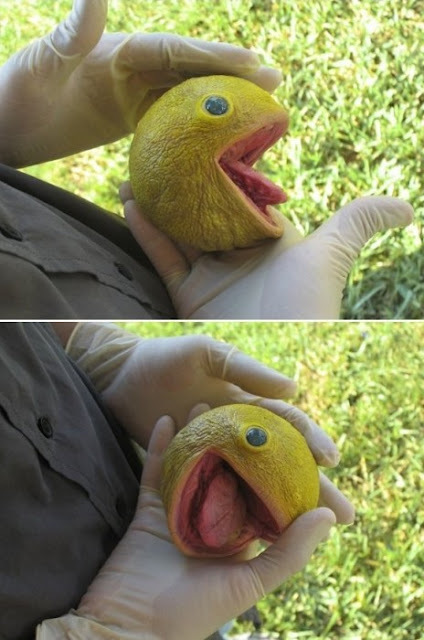 A real creature resembling a PACMAN, caught in the wild! What is the god's name is this? is it a real PACMAN?! if so. Then be afraid. Be very very afraid. Pacman will eat you, if you won't give it fruits. to know the truth, go here: kalapusa [at] deviantart.